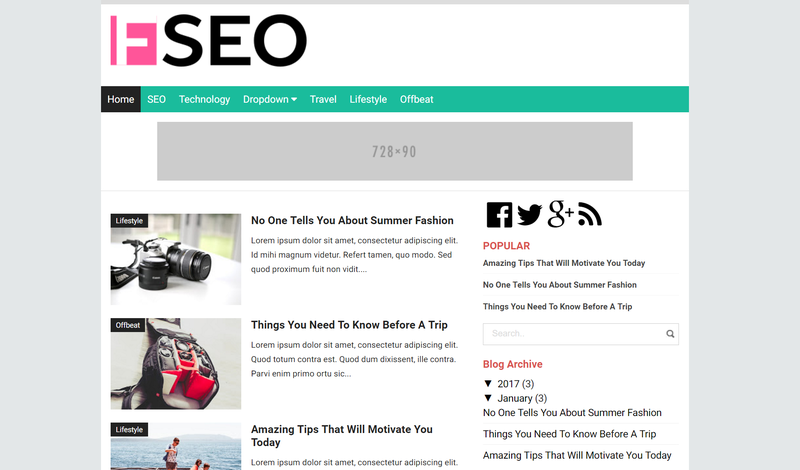 Flatt SEO is a SEO friendly blogger template with material design. It has perfect design for you to publish your content and also for advertisements. It has an intuitive design and pleasing colors for you to increase your viewership. The website is responsive and works well in all devices. This template will be perfectly suited for publishing journals, tech content and short stories. Fill in the below details and get the template delivered to your mailbox. Note: You are not to remove the credit link due to the elimination of the credit links will make your blog to redirect our site. Please drop a mail using the contact section of our website to discuss about removal of the credit link.